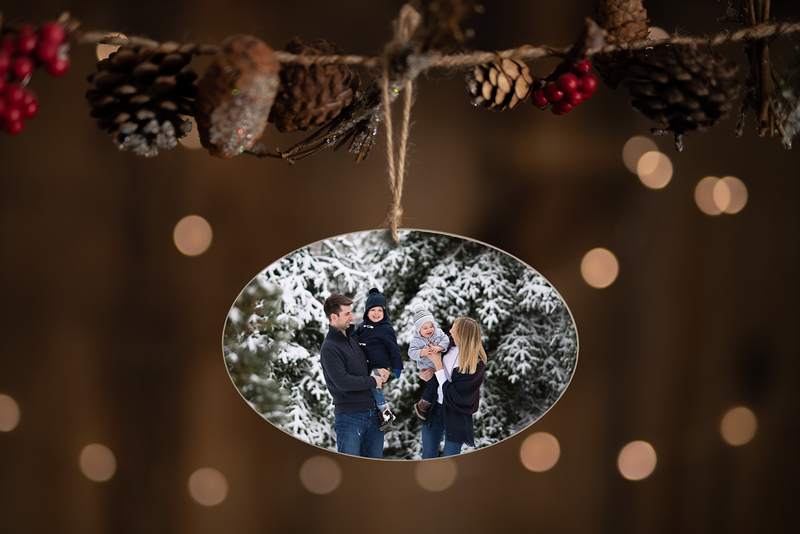 Tis' the season for festive family photos and Christmas cards! 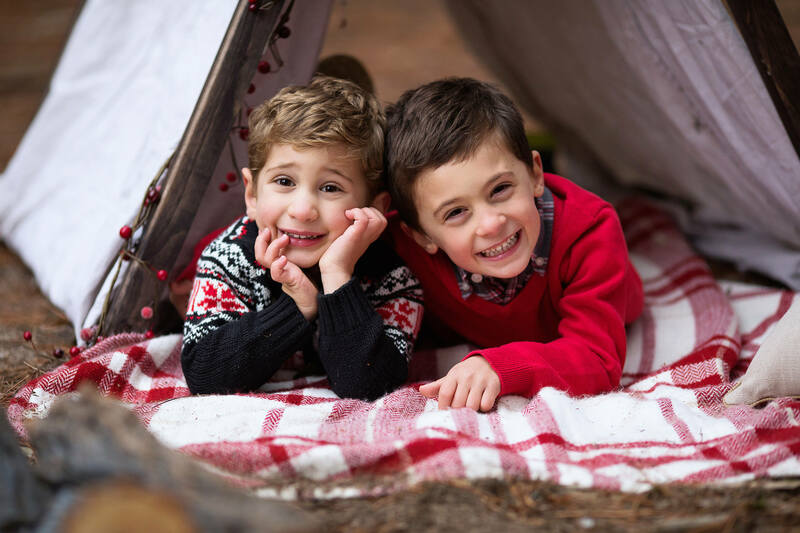 We are hosting four rounds of festive mini sessions this year; two at an NCC trail (Ottawa West) and two at a tree farm (Ottawa South). Prints and extra digital files can be purchased from your online gallery. You can browse descriptions of my printed products as well as pricing information HERE. 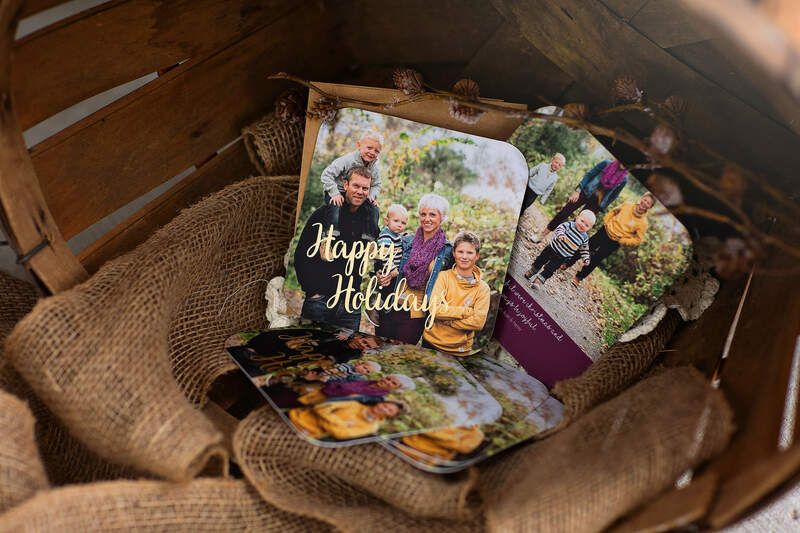 Special pricing on holiday greeting cards will be available. In addition to your digital files, I have some unique festive products and gift options available. 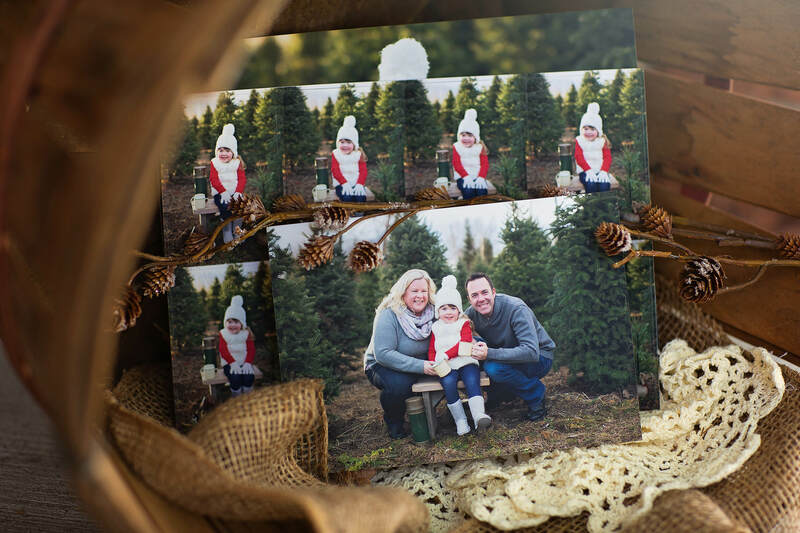 View a full list of holiday print collections and products HERE. You can view a full product pricing list HERE.